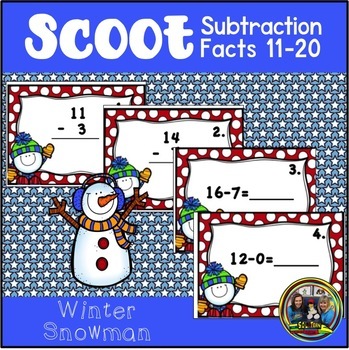 Snowman Scoot is a fun and exciting winter activity. 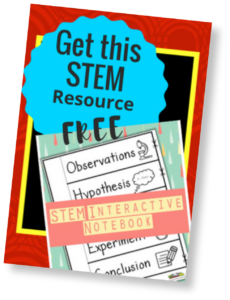 It gets all of your students moving as they”scoot” to each desk in the class. 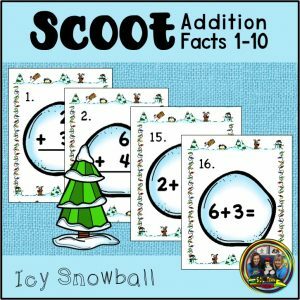 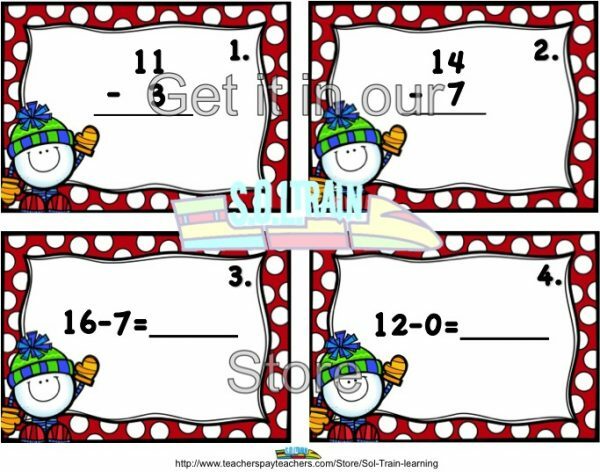 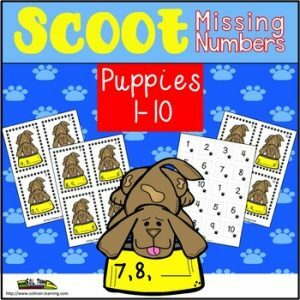 Scoot can be used as a preview to see what your students already know, as a review or as an assessment after teaching subtraction facts 11 to 20. 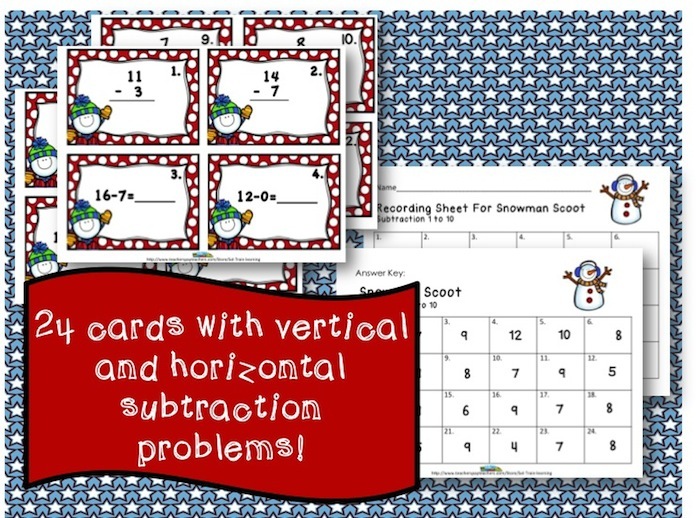 This is a great winter activity for those days that you are stuck in the classroom. 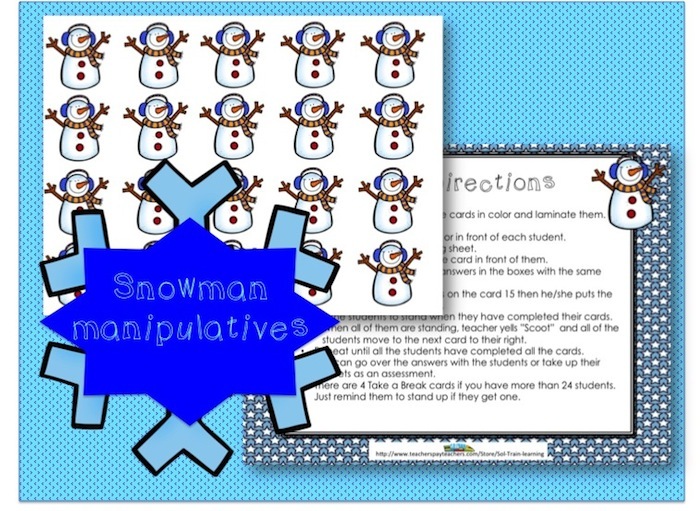 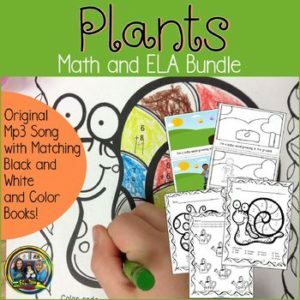 You can use it as a math center with fun snowman manipulatives.